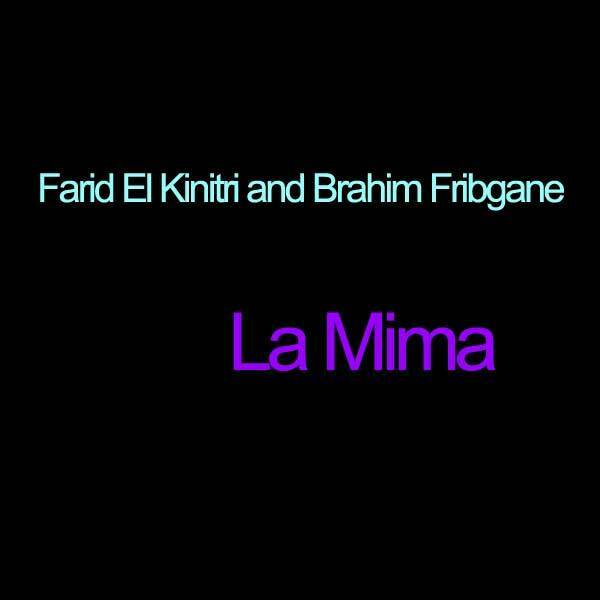 Awesome trio recording featuring Moroccan film star and singer Farid El Kenitri and Brahim Fribgane (Club D'elf) and Hamid. It's like Casablanca in your living room. The guys play without limits and without a need to correct problems. It just flows from them like water. The first take of one song was so long we couldn't put it on the record unless it were the only song on the album.